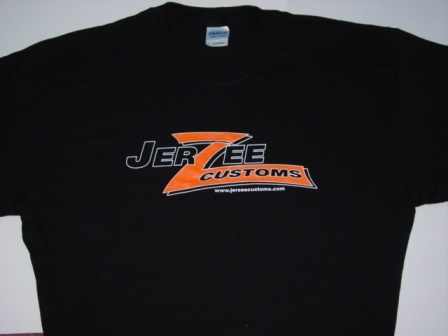 T-shirt is shown in a size Medium. 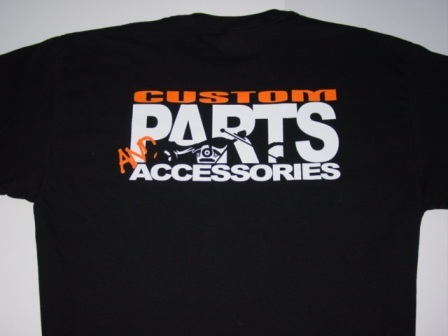 It is a ladies FITTED T-shirt and runs small and is more like a Junior Size. 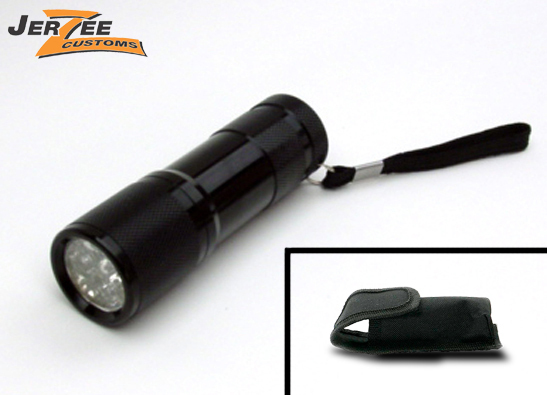 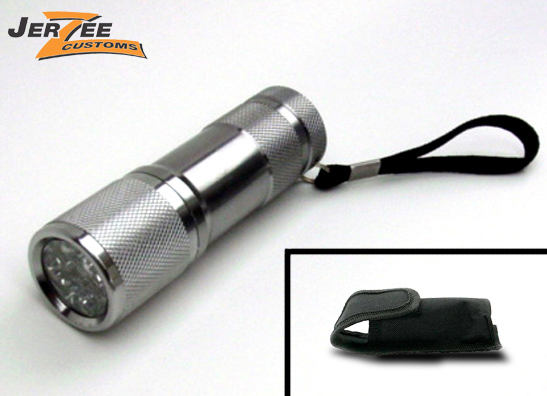 This handy, durable, water resistance, aluminum flashlight is small and bright. 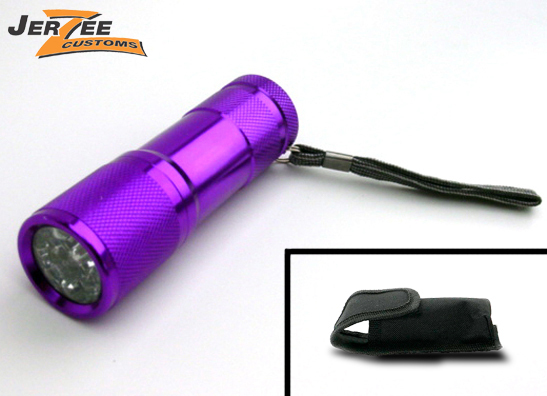 The thumb operated on/off switch, located on the rear, cap makes it very easy to operate.